Social networking has transformed the way that business entrepreneurs and marketing corporations compile their strategies. Built to connect millions of people through messages limited to 140 characters or less, Twitter marketing is one of the most powerful tools for your small business. This powerful tool can help you unlock the potential in your business, and build your brand through efficient and smart marketing. Because your tweets sent through your social channels can include anything, your creativity and ingenuity can help maximize your returns. Using these quick tips, you can learn how to use Twitter marketing for business and increase your revenue stream and expand your brand reach. The Twitter bio is a huge part of your social marketing, and it’s your job to craft a short and effective bio. Avoid fluff and try to maintain a tone that will connect with your readers, and improve your credibility. Find those in your market segment or industry that are the big shakers and movers, and follow them. Staying in the loop can help your Twitter feed stay relevant and highly valuable for your followers and readers. 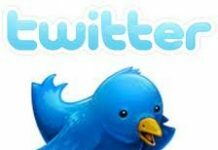 Twitter and social marketing as a whole is about numbers, you need as many of them as you can because that increases the potential reach your tweet has. Try to maintain a regular Twitter posting schedule, and you’ll see your followers swell. 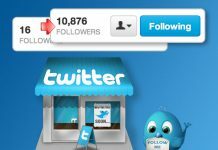 Accounts that are not active or do not have any helpful information will shortly see many of their followers leave. Like and retweet popular tweets that are relevant for your industry, share and link with your Twitter account to increase your following. Likewise, track all of the tweets that include your company mentioned or even references. 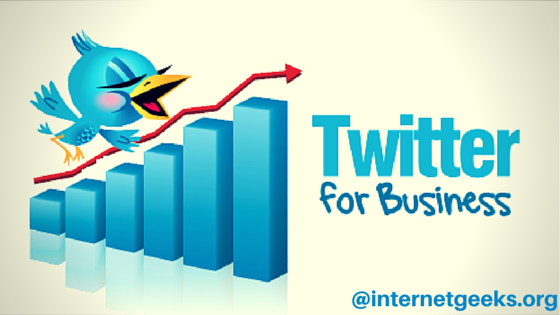 Participating in the Twitter community will help your business Twitter presence grow larger. Don’t keep your tweets boring or lacking in inspiration, because nobody likes boring tweets. Instead use creative ways to tweet impactful call to action coupons or sales. 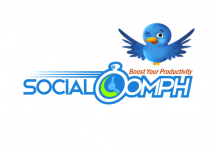 Drive up your revenue by sharing and reaching more people through the use of unique tweets. Keep your tweets lighthearted and professional, and remember that emotions or arguing over the Internet will not garner positive results. Instead, try to focus on maintaining that fine balance to prevent yourself from making posting a tweet that you may later regret. Using these handy tips can help you grow your Twitter following and build a brand that will be relevant not only today but tomorrow as well. Social networking continues to evolve business and the way owners market their brand, and starting now helps you stay ahead of the curve and on top of your competition.